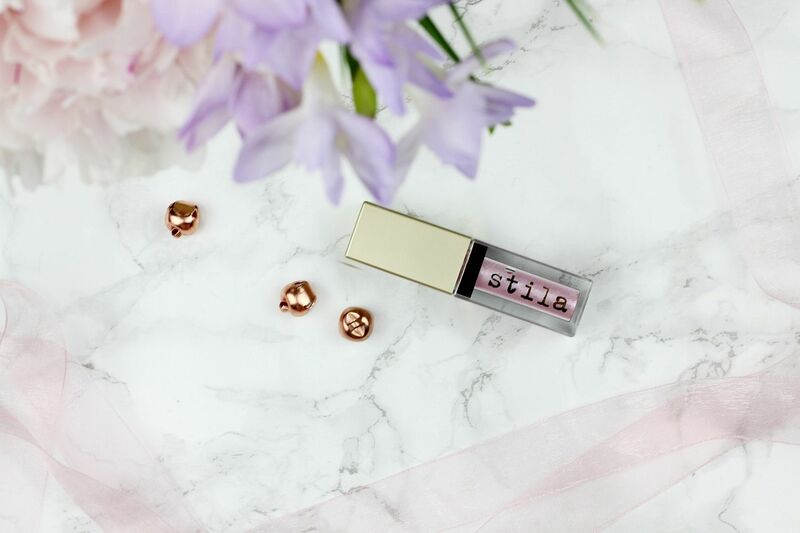 A little bit about the formula – unlike anything else, it’s a highly pigmented liquid shadow that goes on the lid almost like a lip gloss and then dries down to a high-shine finish. I’ve got three of the other shades and find them all to be long-lasting and with minimal fallout. 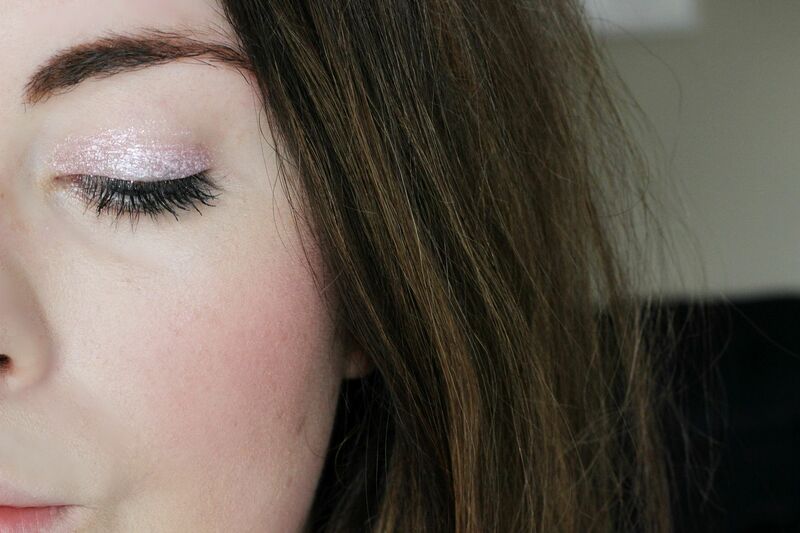 This new shade, Ballet Baby (exclusive to asos), is an icy baby pink that looks a little ethereal to me. The shimmer really catches the light on this one, and it’s a good way to add a little colour into your daily makeup without looking too much. The formula on this one is a little bit more patchy than the others ones, so two layers work better, but it’s worth it for the frosty finish.